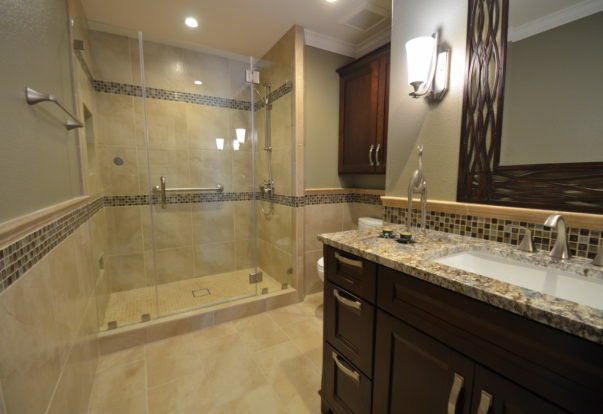 SAN FRANCISCO — One of the most common complaints regarding shower doors is the difficulty involved in keeping them clean. Most people don’t realize there’s a reason this is so difficult: Glass is porous, just like our skin. When the pores in a glass shower door are compromised by contaminants, it makes the glass harder to clean and leads to issues with corrosion and water stains. 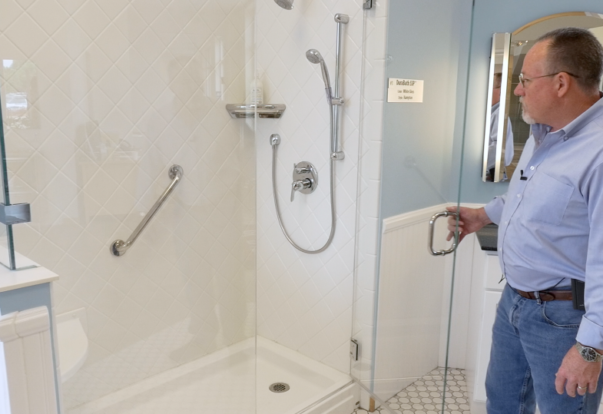 SAN FRANCISCO — Host, Sarah Rutan: If you’re having difficulty keeping your shower door clean, you’ll be glad to know there’s a product that makes this easier. Today we’re in San Francisco with Diamond Certified Expert Contributor Tom Nolan of California Shower Door Corporation to learn more.